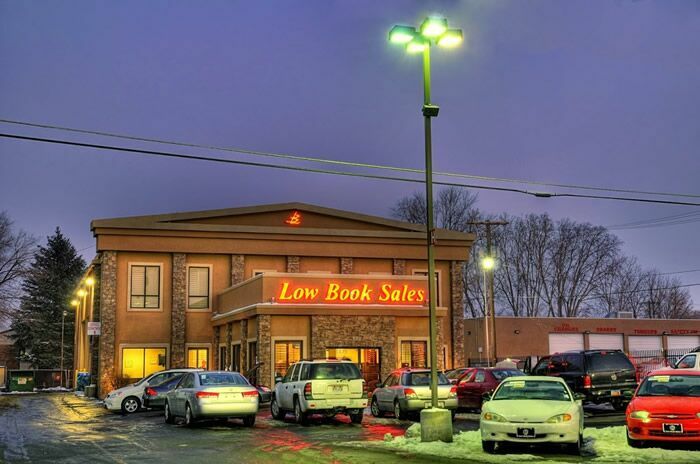 With an enormous inventory and two locations in Utah, Low Book Sales is your source for used vehicle sales, car loans or leases and professional auto repair. 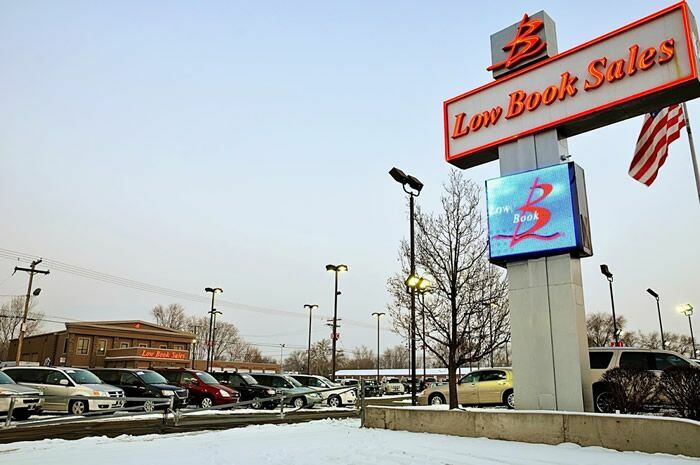 Browse our large online inventory of used cars for the perfect used Chevrolet, Ford, Chrysler, or Dodge vehicle in Salt Lake City, UT. We also have many pre-owned foreign makes for sale including Toyota and Nissan cars. Or simply pay us a visit! Our friendly staff would be happy to show you around the lot and help you find the car you've been dreaming of. 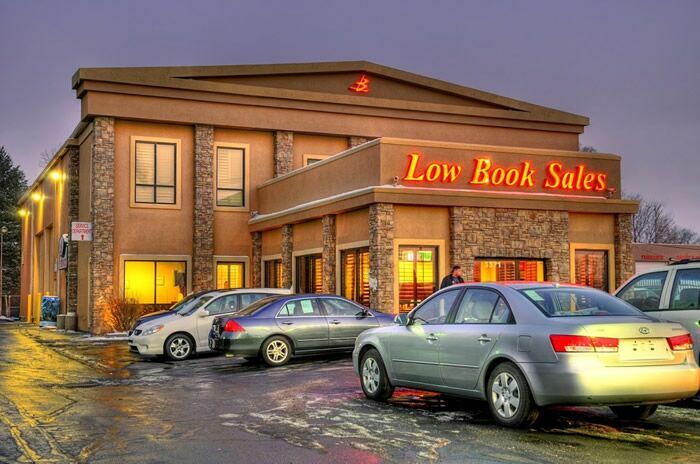 We are proud to serve Salt Lake and the greater area from our Low Book Sales location at 3371 South State Street, Salt Lake City, Utah 84115. 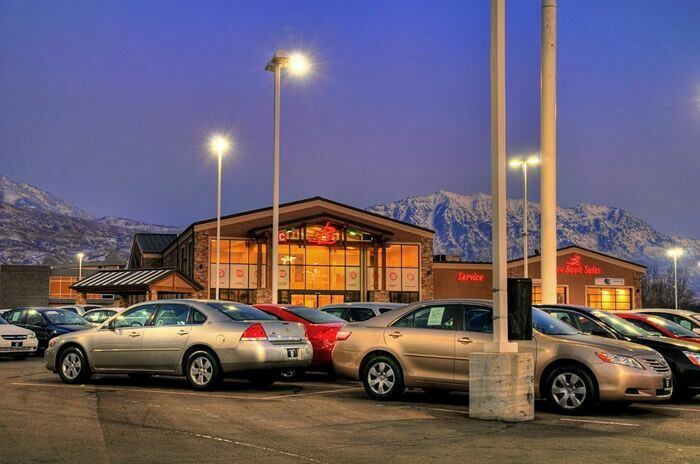 We also have another nearby Utah used car dealership location in Lindon, UT.